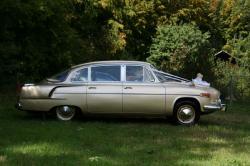 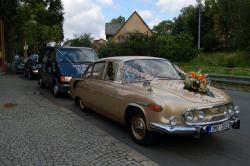 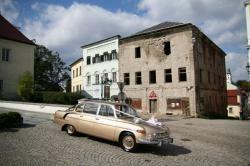 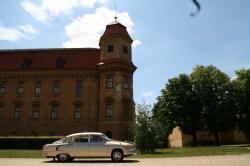 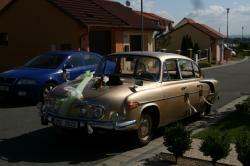 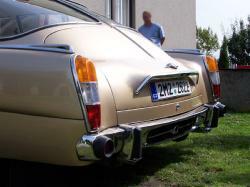 A classic Tatra 603 for rent. 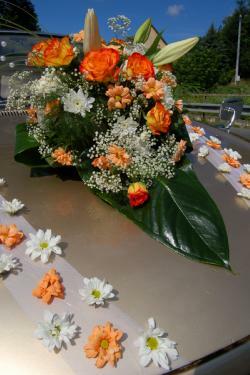 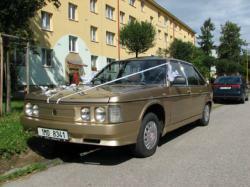 Suitable for weddings, representative purposes, VIP transport etc. 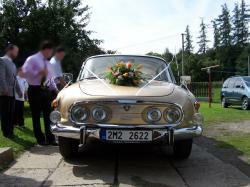 Appointment for car inspection can be arranged prior to the rental. 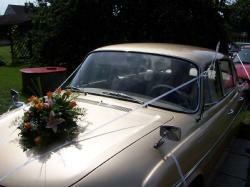 Professional chauffeur service included. 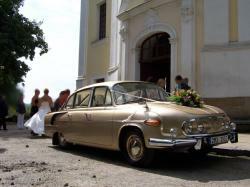 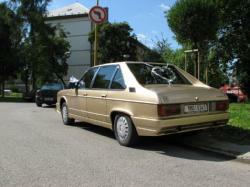 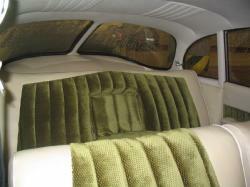 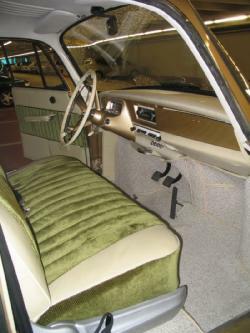 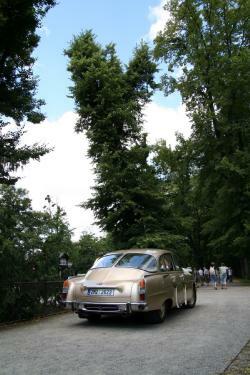 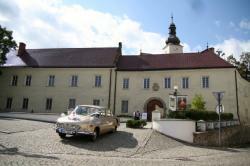 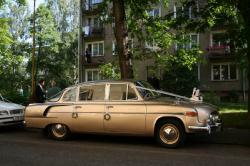 There is also possible to rent Tatra 613-3 if available (see last two pictures).